The Revelstoke Mountaineer offers turnkey, low-cost advertising and marketing solutions for local businesses, organizations and individuals. We are Revelstoke’s daily information and news leader online at www.revelstokemountaineer.com. 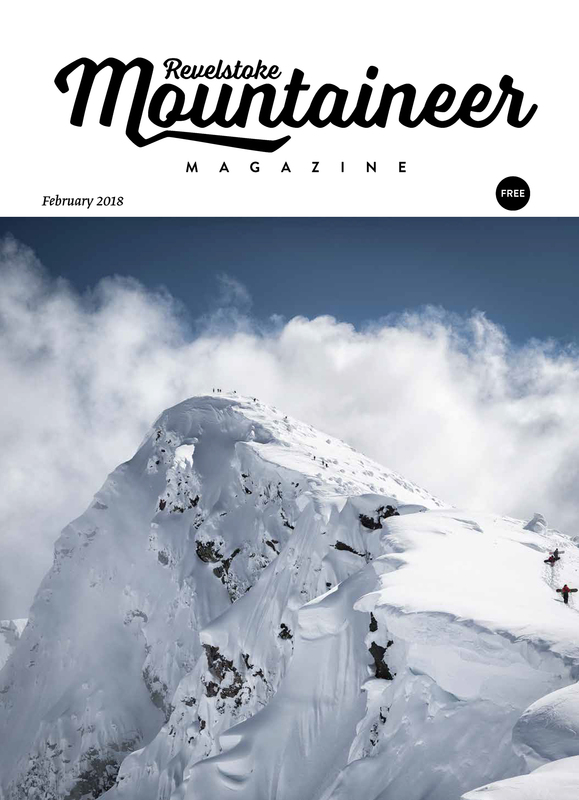 Our monthly Revelstoke Mountaineer Magazine, is a high-quality print publication available at over 200 cafes, shops, public venues and accommodation providers across Revelstoke. Our mission is to be a positive force for Revelstoke that highlights the great things happening in our community, and that dovetails with your mission. That’s just a starting point for what we do. The Revelstoke Mountaineer wants to tell your story directly to the community through new forms of storytelling and information sharing. We offer free consultations to help you make the right decision.